Another solar vehicle from Star8. 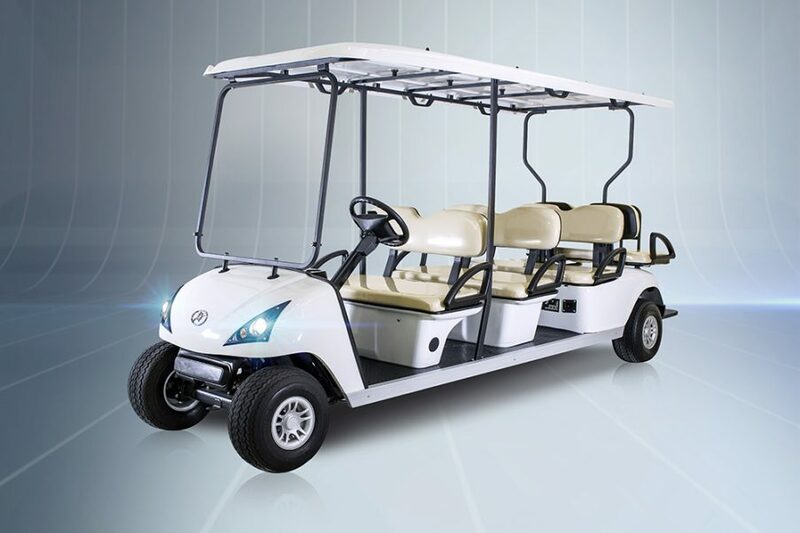 Star 8 is an innovative technology company, continuously introducing new green technology products and applications. A global leader in innovative and functional solar, we strive to offer practical, green solutions that benefit people in daily life.